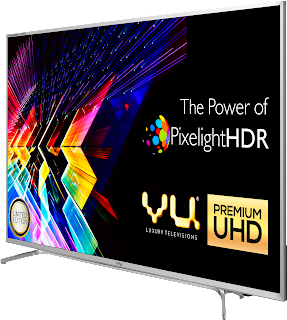 Home 4k uhd tv gadgets and appliances smart television Smart TV vu vu 4k uhd tv vu smart television vu smart tv vu smart tvs vu tvs VU TVs LAUNCHED PREMIUM 4K UHD TV SETS. 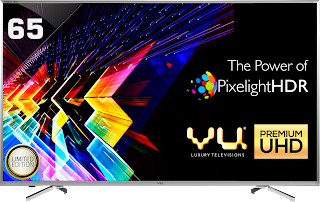 VU TVs LAUNCHED PREMIUM 4K UHD TV SETS. VU TVs has launched its New range Luxury Television Sets on 13th September 2016 in an Event at New Delhi and entered in the class of Big brands along with Sony, LG and Samsung. 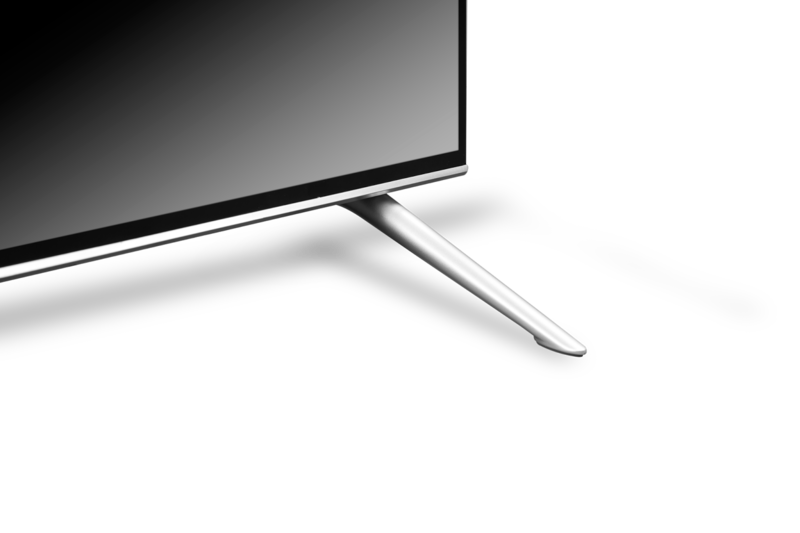 VU TVs released two Curved UHD TV sets in 55” and 65”. And in the Luxurious Premium High Dynamic Range with Ultra High Definition 4K TV Sets VU launched one in 65” and another one in 75” of size. 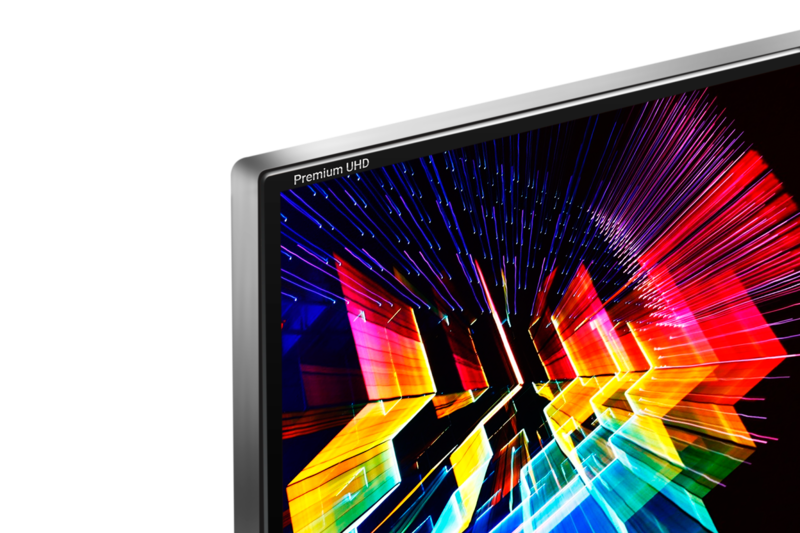 Both of these Big Screen Sized television sets gives theatrical experience with its UHD 4K resolution picture quality. 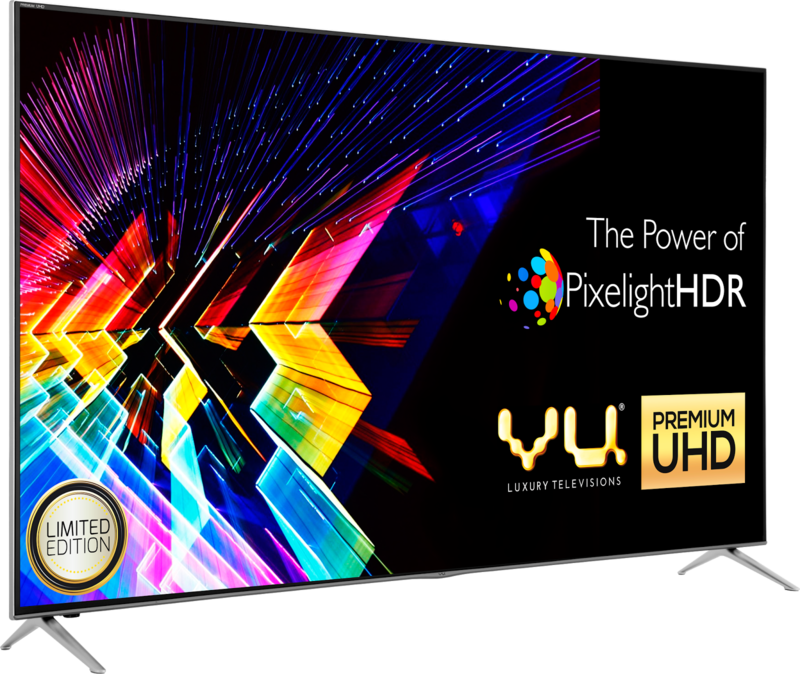 Limited Edition Premium UHD VU TVs has The Power of PixelightHDR Technology. 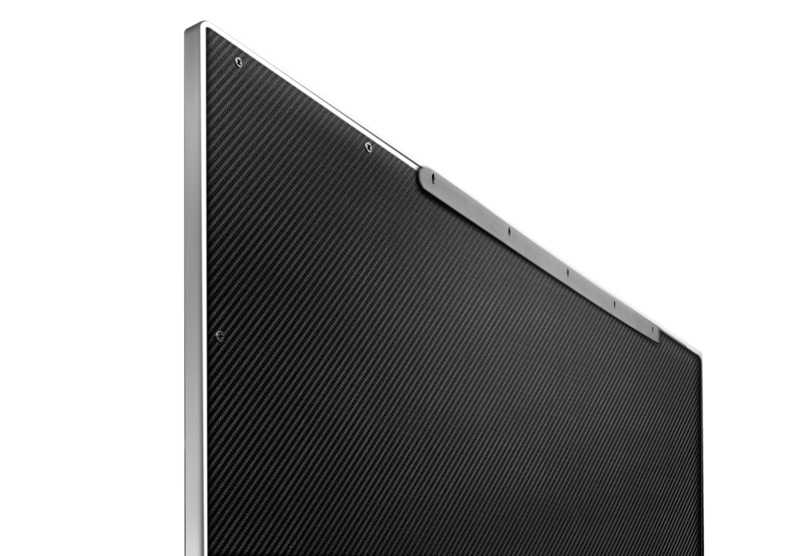 All these television sets comes with Ultra Sleek, Premium attractive looks, great finish and narrow bezel with the world’s first carbon weave finish and brushed steel frame materials that are used in the Exotic and Luxury Cars. The Premium UHD range is powered with Harman- Kardan dbx sound, which immerses viewers completely into the sound field, putting them right in the middle of the action to deliver true cinematic sound experience. 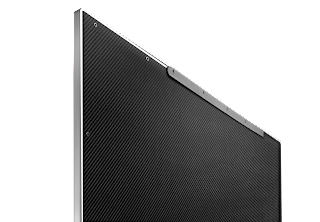 These TV sets has high contrast – sharp – true color picture quality with crystal clear sound. 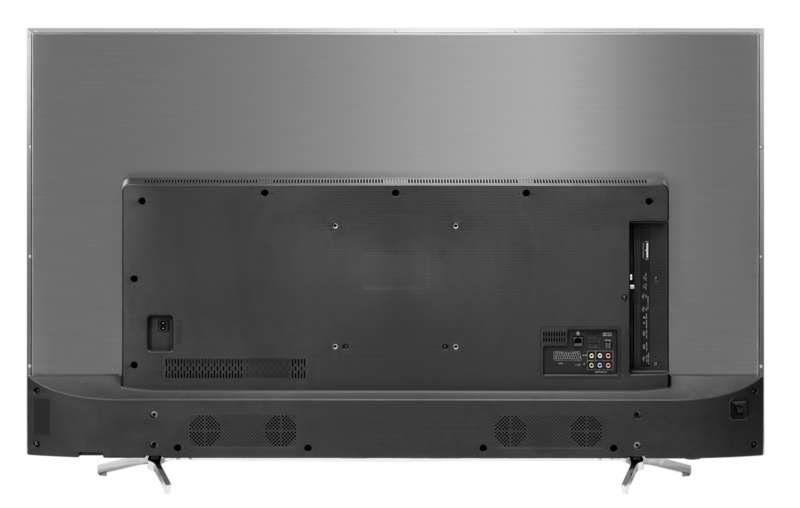 The Premium UHD range is powered with Harman- Kardan dbx sound, which immerses viewers completely into the sound field, putting them right in the middle of the action to deliver true cinematic sound experience. 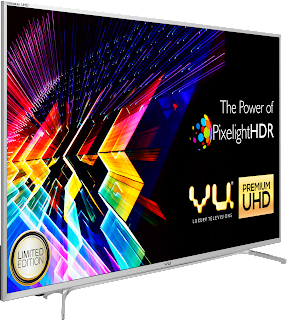 This Limited Edition 4K Premium range of UHD TV sets also has Unique PIXELIGHT TECHNOLOGY that is powered with 10.6 billion colors. 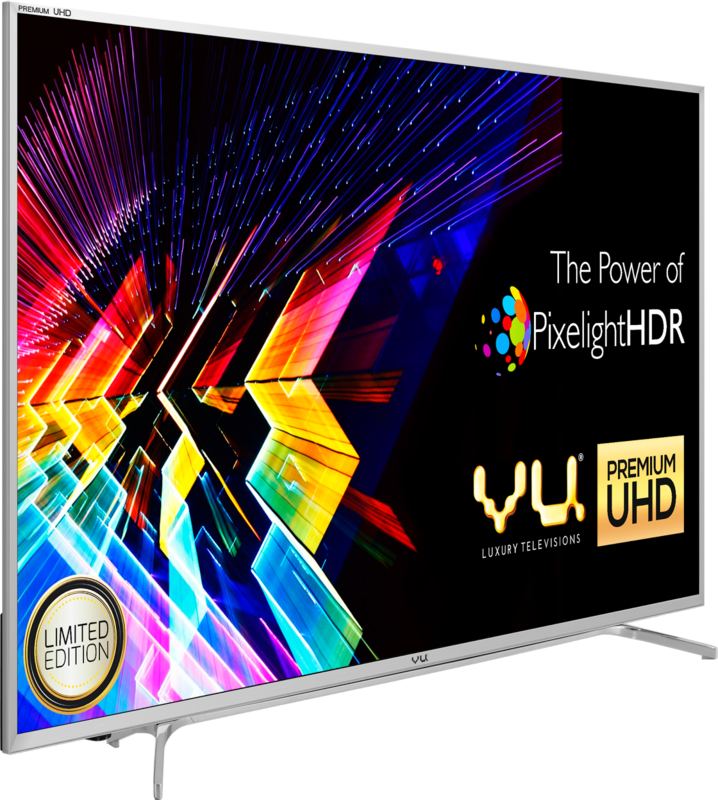 With the launch of these Premium Quality TV Sets the company has proved its endeavor to compete with the so called the big brands already in the market such as Sony, LG, Samsung etc. The Curved UHD Range of 55” and 65” size runs on Android Operating System v5.1, which enables the user to experience the world of engaging entertainment features. This range of Android based TV Sets is filled with movies, music, videos and various social media applications that helps to access content quickly, instinctively and seamlessly. 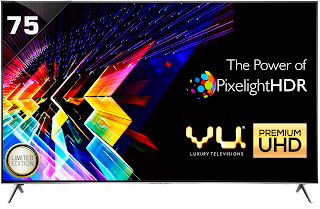 The 2016 range of VU TVs Premium UHD range has one click access to the world of entertainment these are Netflix and YouTube recommended TV’s that also makes it easy for consumers to toggle between the world of Internet and different apps, games and functions. The Opera store, gives access to the rich world of entertainment providing instant access to a broad selection of informative, entertaining and educational content. This includes social networking, media, smart apps, YouTube, news information game center etc. 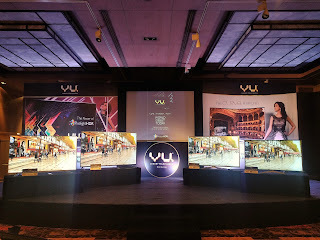 VU TVs are the largest online selling TVs on www.flipkart.com as well as its own online Shoppe www.vutvs.com for sale of its products. The company reports that it has the highest marketing share in the Premium TV Sets after LG, Sony, Samsung. 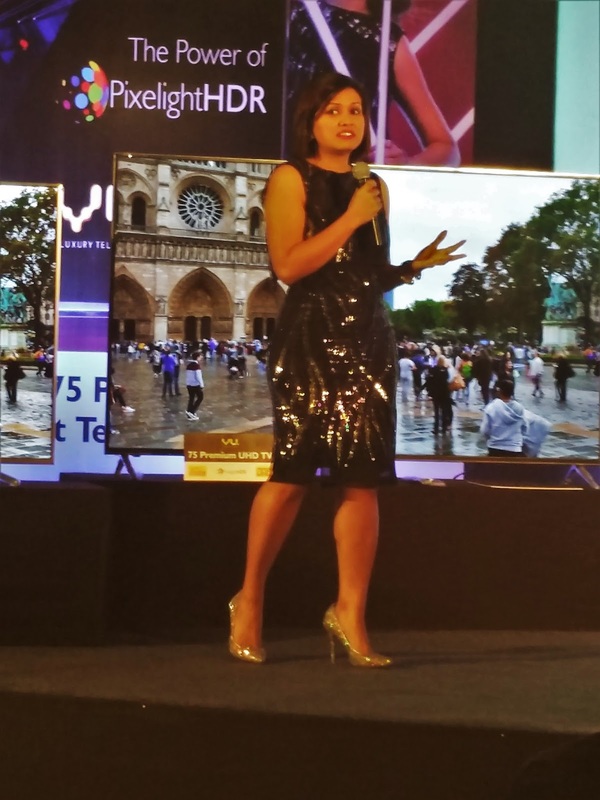 They says that VU TVs sold 35000 Television sets in one day in 2015 which is a Big number to be sold in a day. VU also won “Luxury And Smart TV Of The Year” at Indian Affairs to “TV Of The Year” at Exhibit Awards. 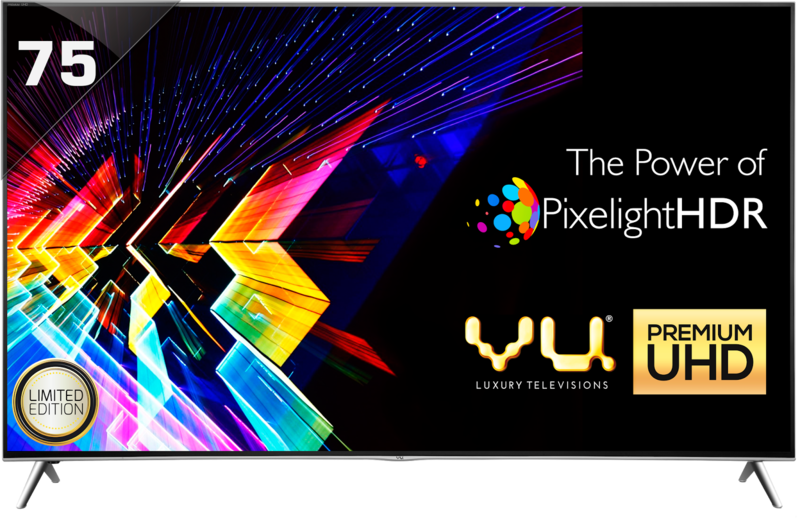 VU TVs provides 3 years Brand Warranty on Range of Premium UHD and the Curve UHD television sets.